Project HELP is a WMU initiative designed to help the church address current social and moral issues. Mobilize the church to meet needs and share the gospel. Since launching Project HELP in 1994, WMU has led the way in addressing social issues, including HIV/AIDS, racial injustice, and poverty. Project HELP 2018-20 will focus on the Global Refugee Crisis. God desires His children to pursue all people to develop relationships with Him. Use these resources to lead your church to join our Father in His unshakable pursuit of displaced people around the world. Visit wmu.com/refugees and subscribe to our email newsletter for updates and resources related to serving refugees. Study 12 accounts of refugees in the Old and New Testaments and delve into the biblical meaning of caring for those fleeing for their lives. 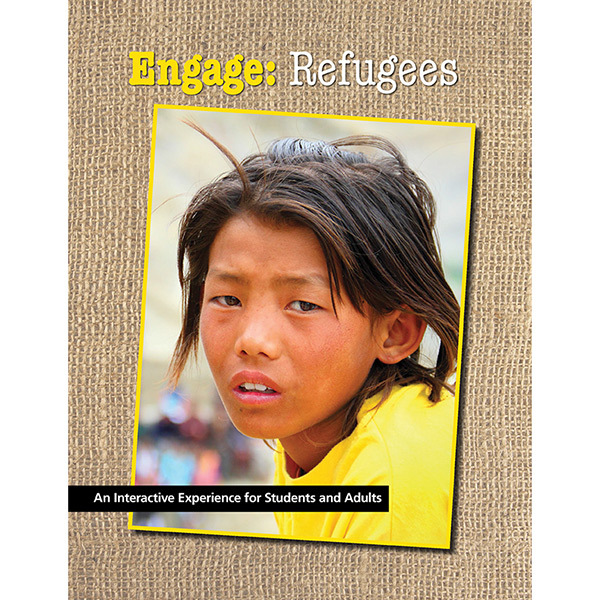 Use Bible study, missionary stories and hands-on learning to teach students and adults how to engage with the refugee crisis. Includes content for a retreat. 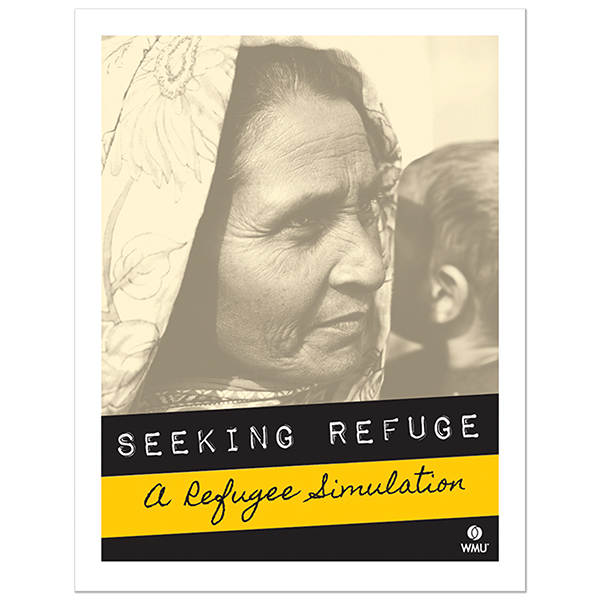 Seeking Refuge: A Refugee Simulation guides participants to live out the impossible choices refugees face as they leave behind their homes and entire ways of life. Learn how Christian workers share the gospel with refugees around the world and how each of us can join in this effort. 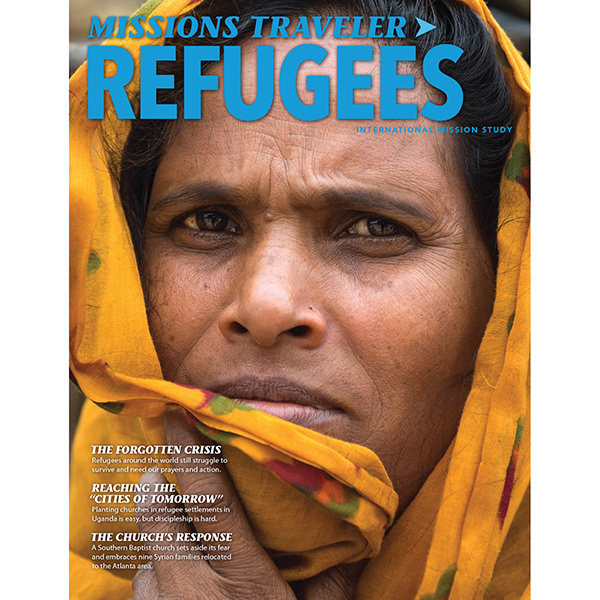 Learn how the gospel is reaching refugees around the world. 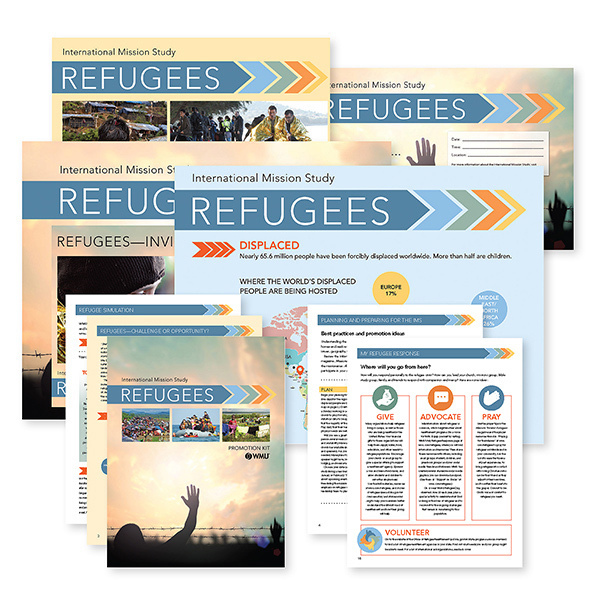 The International Mission Study gives you resources for children, students, and adults.